After the demise of their former band Belvedere, songwriter/guitarist Steve Rawles and drummer Graham Churchill were set on starting a new project and getting back on the road. After joining forces with Forty Cent Fix’s John Meloche, they gathered in Calgary, Alberta to write songs for their first album. The line-up was soon rounded out by Corey Tapp, bassist of One Shot Left. Following the release of two demo songs on MySpace, the band embarked on a month-long tour in Europe, sharing the stage with Mad Caddies, Action Men, Big D and the Kids Table, and Boysetsfire. 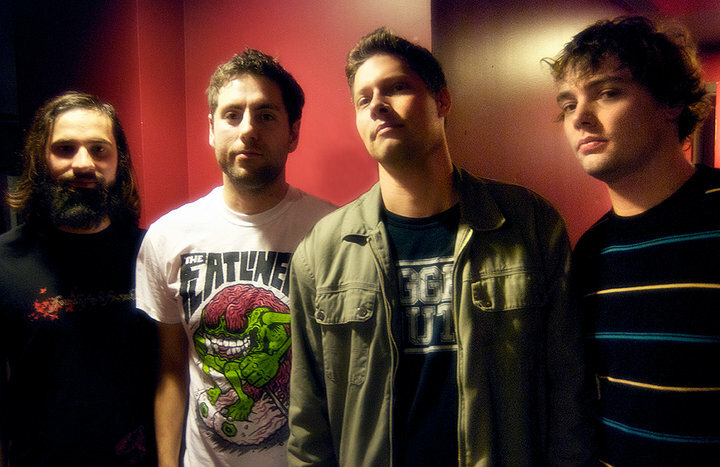 Their debut album, Be Excited, was released in October 2007, followed by a Canadian tour. Their follow-up album, Be Disappointed was released in March 2009, followed by a European tour. 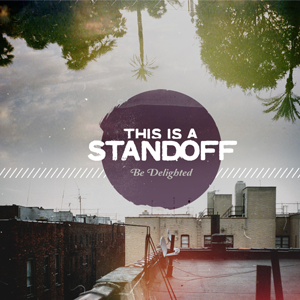 On September 1, 2011, the band released their EP Be Delighted through Disconnect Disconnect Records and various other labels worldwide. On February 7, 2012 it was announced via their Facebook page that the band was no more. Originally intended to be a “side project”, the group found themselves performing 322 shows in over 25 countries. Come 2018, and the band have announced their plans to re-unite for a number of dates throughout the world.